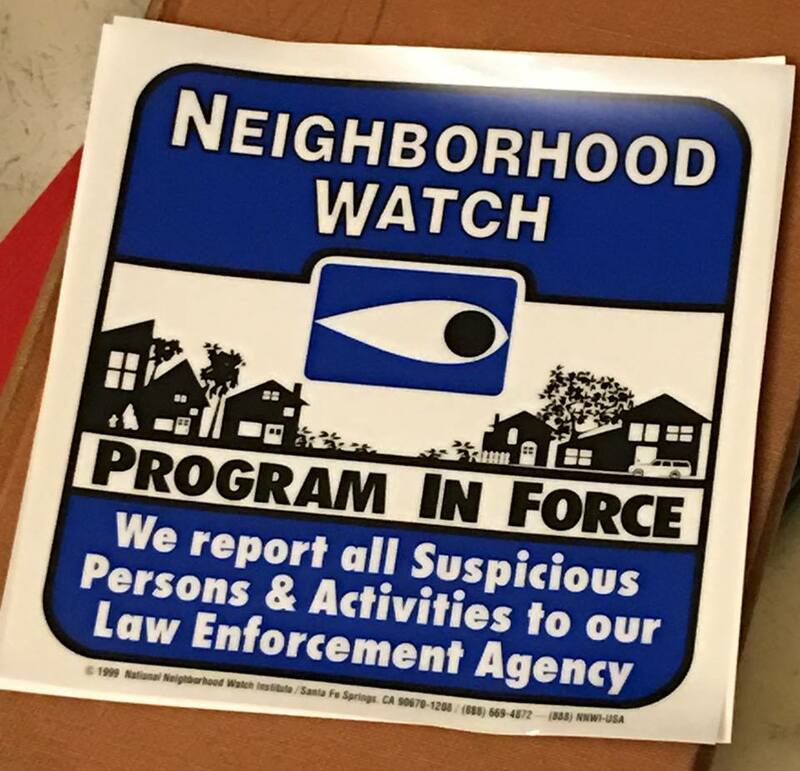 Establishing a Neighborhood Watch Program in your neighborhood can help deter criminal activity, allow neighbors to become acquainted with one another and connect you to law enforcement agencies. 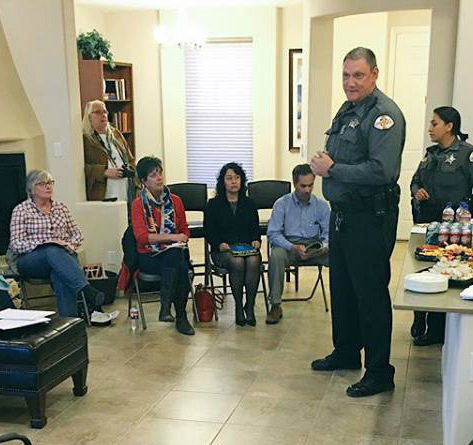 The Santa Fe County Sheriff’s Community Support Services (CSS) division can meet with your neighborhood to talk about strategies to help keep neighborhoods safe. Our CSS division will assist neighborhoods and residents to establish Neighborhood Watch Programs. Neighborhood Watch can be an effective tool to help deter crime and criminal activity in neighborhoods. They’re also great mechanisms to bring neighbors together to better know each other. If you have an interest to establish a Neighborhood Watch program in your Santa Fe County neighborhood, please contact the Santa Fe County Sheriff’s Community Support Services Davison at (505) 986-2414. If you have a crime tip and want to earn a reward for a crime tip contact Santa Fe Crime Stoppers at 505 955-5050. You can also visit the Santa Fe County Sheriff’s Facebook page to view our cases where rewards are being offered. The Santa Fe County Sheriff’s Office allows and encourages interested citizens to ride along with a Deputy Sheriff while he/she performs his/her duties. Details and sign up info is available on our Ride-A-Long page. When a seized vehicle auction is scheduled we will post the information on this website and on our Facebook page. In 2015, the Santa Fe County Sheriff’s Office was the first law enforcement agency in New Mexico to initiate an agency-wide Narcan program to treat and reduce fatalities due to opioid-involved overdoses. Many times sheriff’s deputies are the first to arrive at the scene of an emergency before EMT’s. If an individual has overdosed the deputy will use a Narcan kit to save the overdose-victim’s life. All Santa Fe County deputies are trained in the use of this medication and maintain Narcan kits in their assigned cruiser at all time. Narcan is an opioid suppressant and is administered intranasal to reverse the effects of an opiate overdose. View an actual Narcan deployment by a Sheriff’s Deputy in the field.